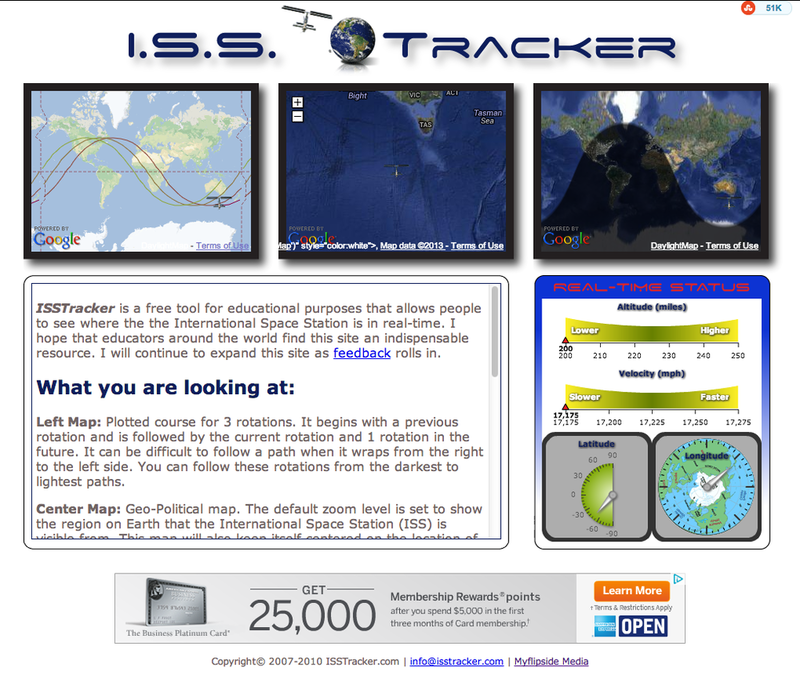 ISS Tracker is an adventure I embarked upon early 2008. Born out of the frustration with the overly complicated websites that only an experienced HAM radio operator could understand. I knew I could build a website that even novice grandparent could visit with their grandchild and be able to comprehend immediately so they can share an experience with their loved ones. 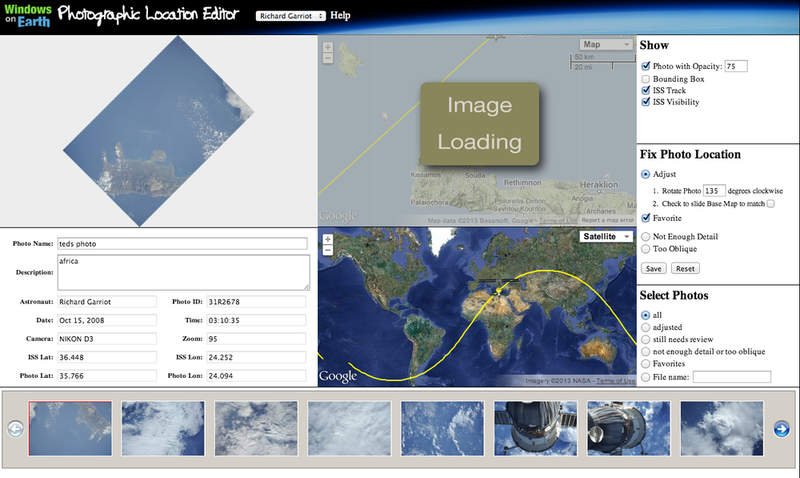 Since it's inception there have been two publicly released versions of ISS Tracker. 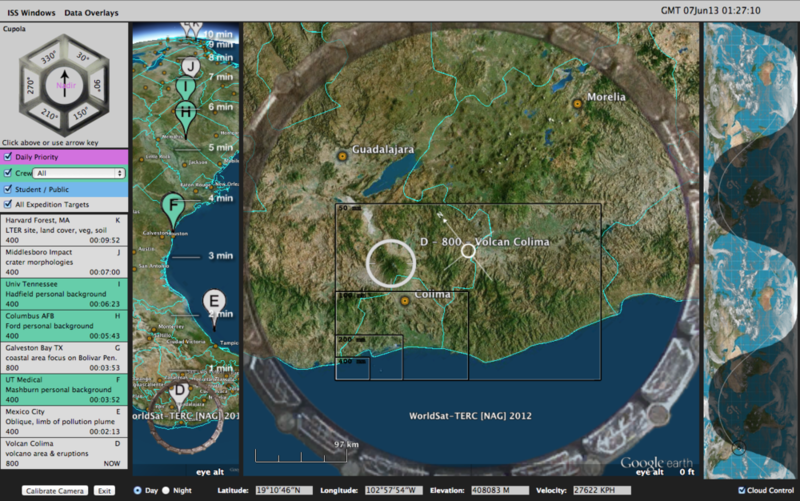 The second generation was released mid-Dec 2010 sporting an entirely reimagined user interface and HUD thanks to Julie-Ann Burkhart. 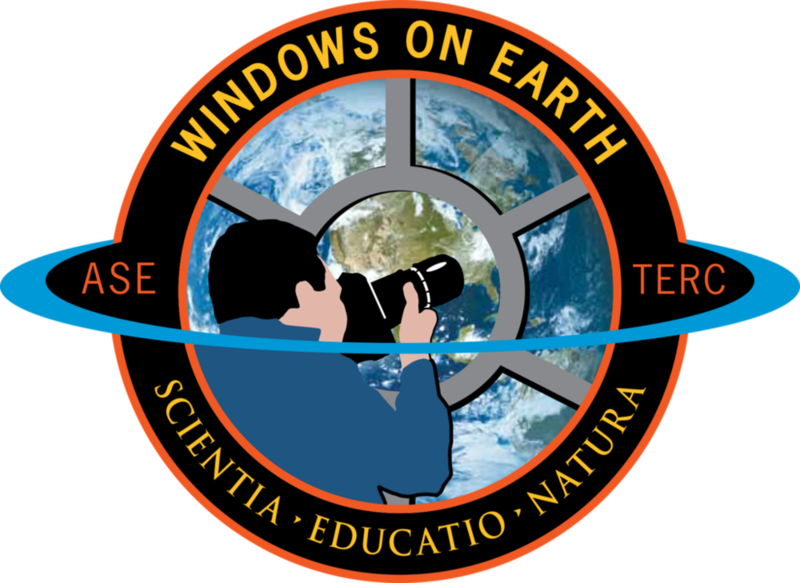 Since 2011 there have actually been many updates to the site, they just go unnoticed as they have been server configuration related. 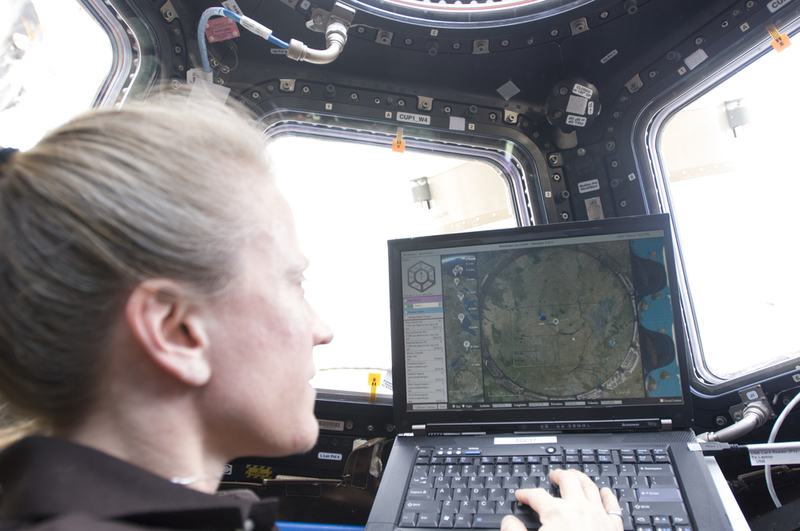 ISS Tracker is now a cloud based high availability website with geo-located servers handling high volumes of web traffic from around the world. 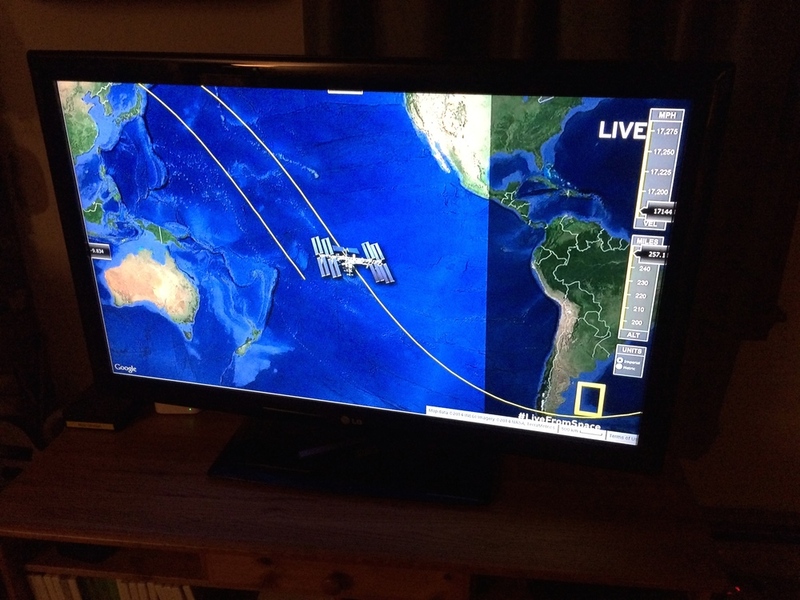 Over the years ISS Tracker has also been featured in several major broadcasts by National Geographic, Channel 4 and Space Lab. Cited as a reference by Daily Nightly News and countless others. 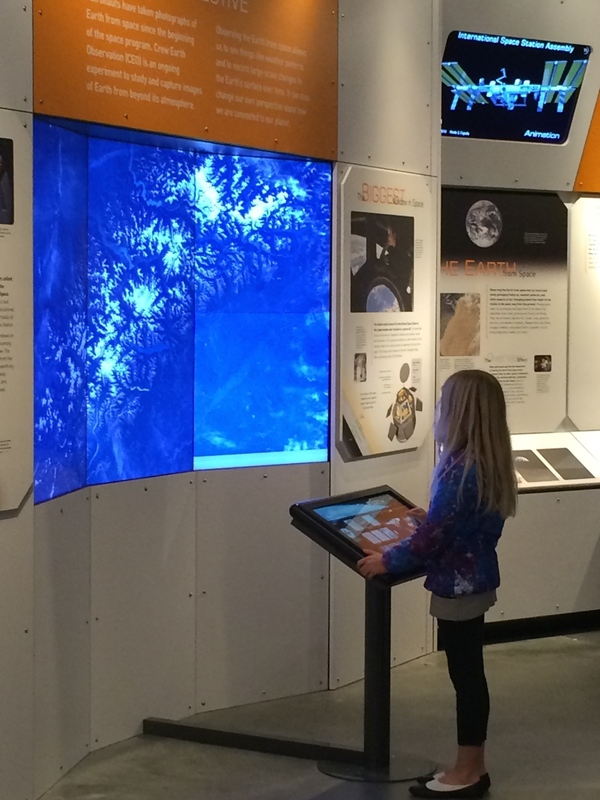 A special fullscreen edition is on permanent display in the Wings Over the Rockies Air & Space Museum and there's even an embeddable version. 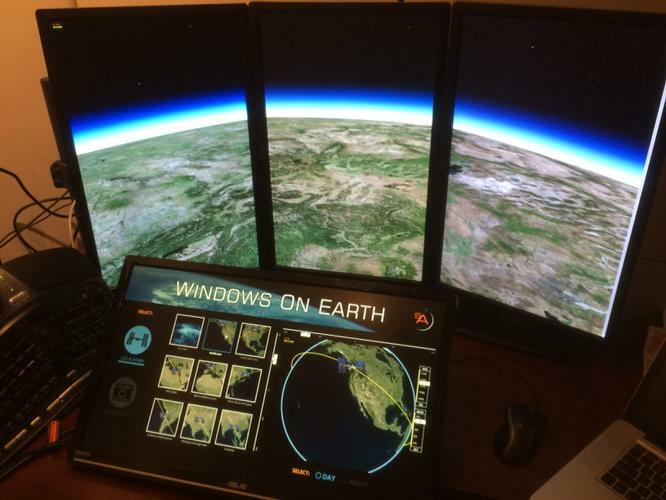 This is by no means the finish line for ISS Tracker either, I've been working on a whole new version that I hope to be able to release in the coming months. It's a ground up rebuild, focusing on responsive redesign, thus allowing mobile devices and tablets the ultimate experience. I have a few other new features that I want to keep a secret for now, but stay tuned for some exciting new features.